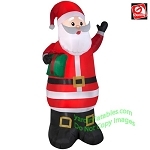 Colossal Santa Claus Holding Stack Of Christmas Presents! 16' Tall x 6 1/2' Wide x Over 5 1/2' Deep! 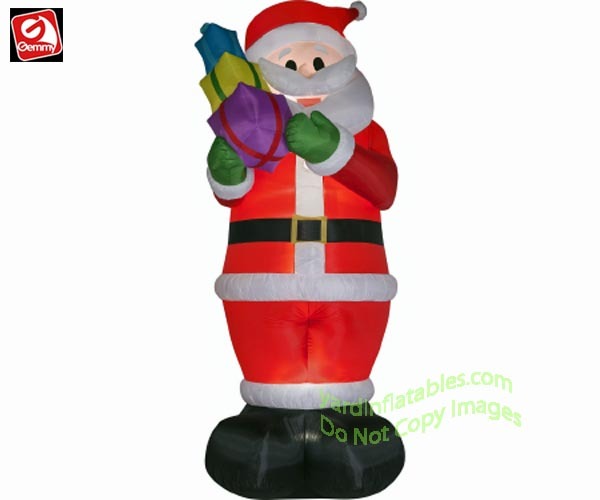 Show All The Neighbors Who Has The Best Display This Year With This Giant Colossal Santa Claus!